Kickstart a new career in Android, level up your skills, & make the career change you have been wanting for so long. Tired of trying to learn about Android on your own? Make the life-changing decision & get mentoring from a trained, experienced Android expert & be on the career track you want to be. Get that knowledge you need to pursue your dream career. Apply today! 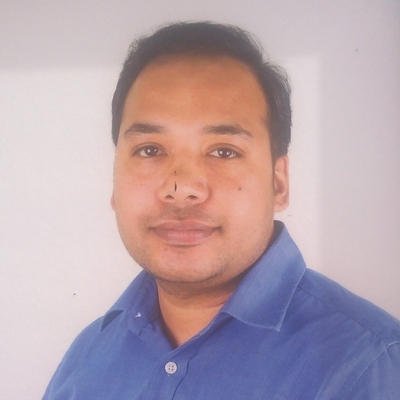 Bapusaheb Patil is a professional in Android and one of our most popular mentors on MentorCruise. 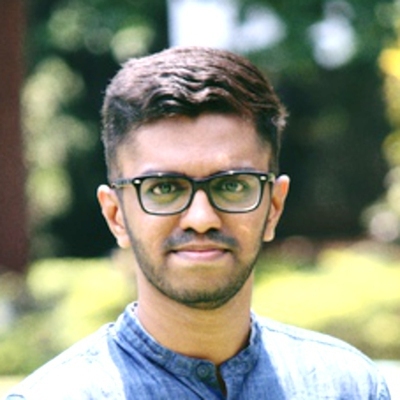 Rohan is a mobile apps enthusiast who loves talking about the latest in the mobile world, with Flutter being his most recent love affair. He works as a Software Engineer at Delivery Hero in Berlin. 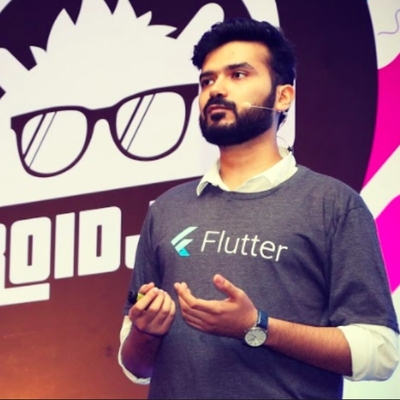 He talks about Flutter at conferences, writes blogs on Medium and mentors students on various e-learning platforms. My name is Tushar Koshti. 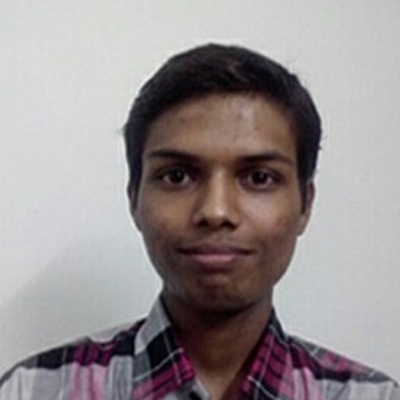 I am an enthusiast Software engineer who always ready to learn new things and apply them to the development. 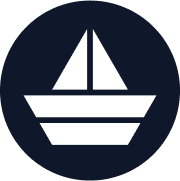 I mostly do development in .NET but I have also experience in Java and other technologies.